Cole Custer won Friday nights NASCAR Xfinity Series race at Richmond. Cole Custer led 122 of the 250 laps in the Toyota Care 250. 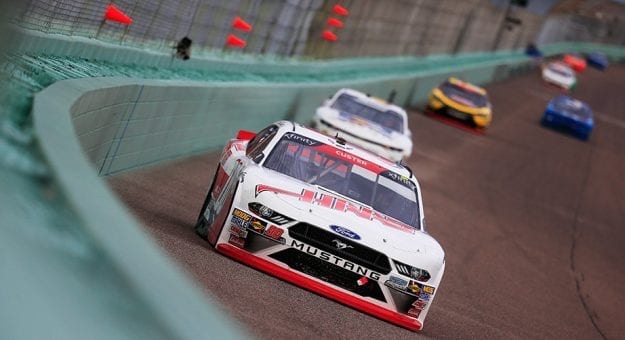 Justin Allgaier would win the first stage while Custer claimed the second. With the win Custer also claims the Dash 4 Cash.